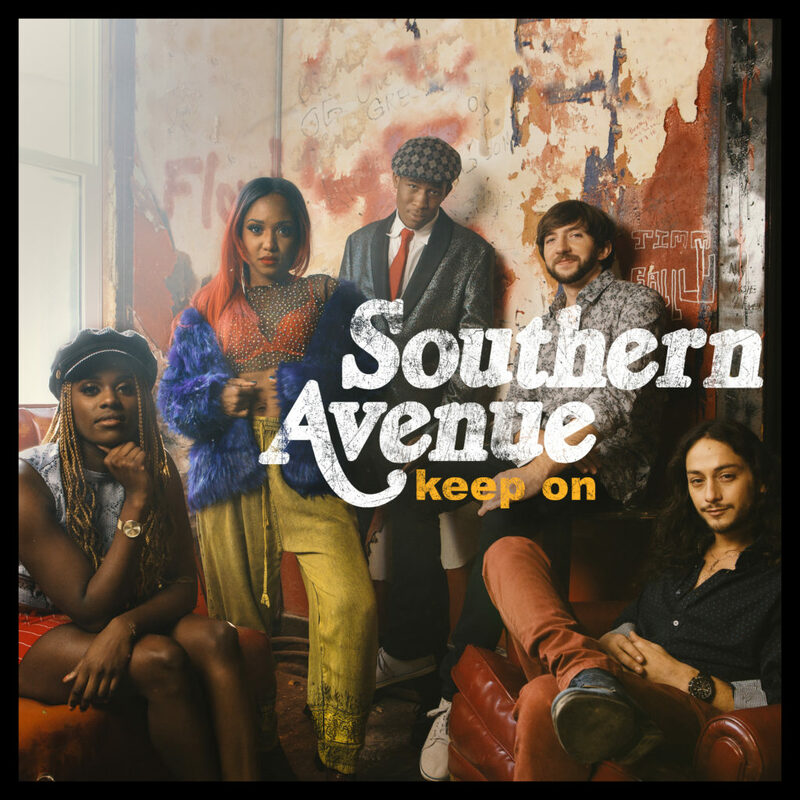 On their self-titled 2017 debut album, the boundary-breaking Memphis combo Southern Avenue sparked a one-band musical revolution, embodying an effortlessly organic soul/blues/R&B fusion that reflects the band members’ diverse roots as well as their deep commitment to their chosen style. On their second album, Keep On, set for release on May 10th, 2019 via Concord Records, the dynamic outfit expands its gritty vision to embrace new musical challenges and a more expansive creative vision. Guitar phenom Ori Naftaly originally built his reputation in his native Israel before joining forces with deeply expressive Memphis-bred singer Tierinii Jackson and her subtly powerful drummer sister Tikyra Jackson. The band’s lineup is rounded out by versatile keyboardist Jeremy Powell, an early alumnus of Stax Records’ renowned music academy. 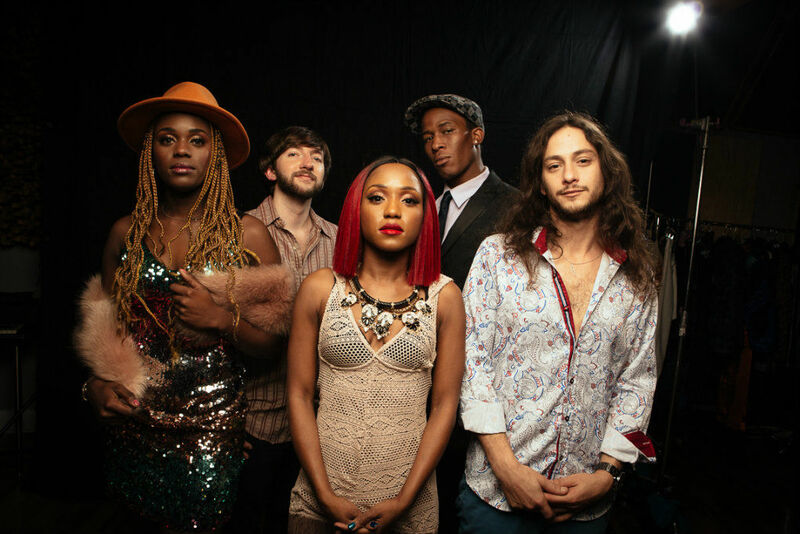 The seeds for Southern Avenue’s birth were first planted when Naftaly, who’d grown up in Israel with a deep-rooted passion for American soul, blues and funk, came to Memphis in 2013 to compete in the prestigious International Blues Challenge. 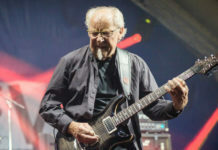 Although his talents were embraced by American audiences, he felt constrained in his own band, and wanted to embrace a more expansive musical vision. That opportunity arrived when he met Tierinii Jackson, who’d gotten her start singing in church before performing in a series of cover bands and theatrical projects.